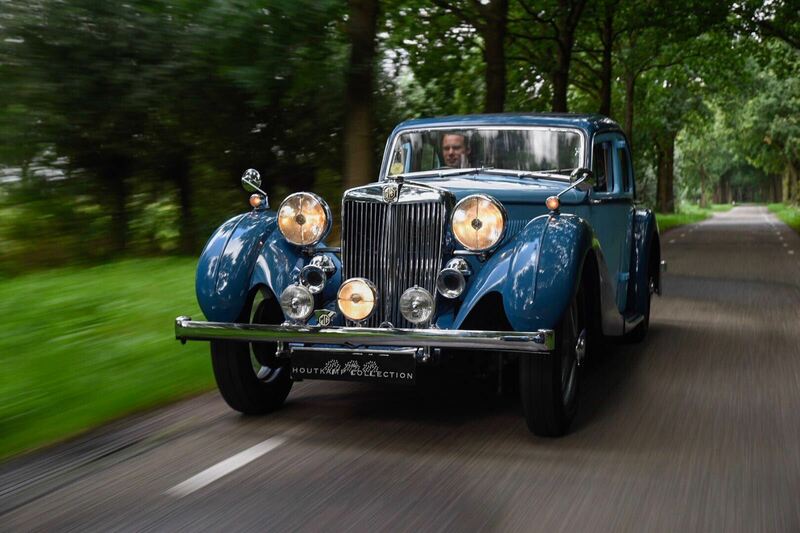 The SA Sports Saloon was the first of the cars in the MG “SVW” family incorporating the SA (2 litre), VA (1.5 litre) and WA (2.6 litre) models manufactured from October 1935 to late 1939. 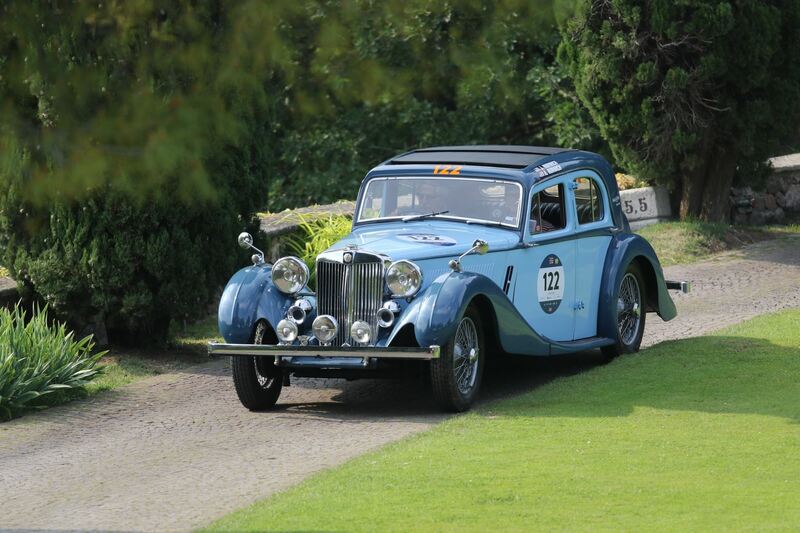 Although the SA was not the first saloon that MG had produced, it was considered by many to be the finest looking. It was the largest MG model, eclipsed only by the 2.6 litre WA in 1938 and nothing MG has produced since has come close. The saloon was one of the standard models offered and intially cost £375. The SA was marketed as the “Two Litre”. 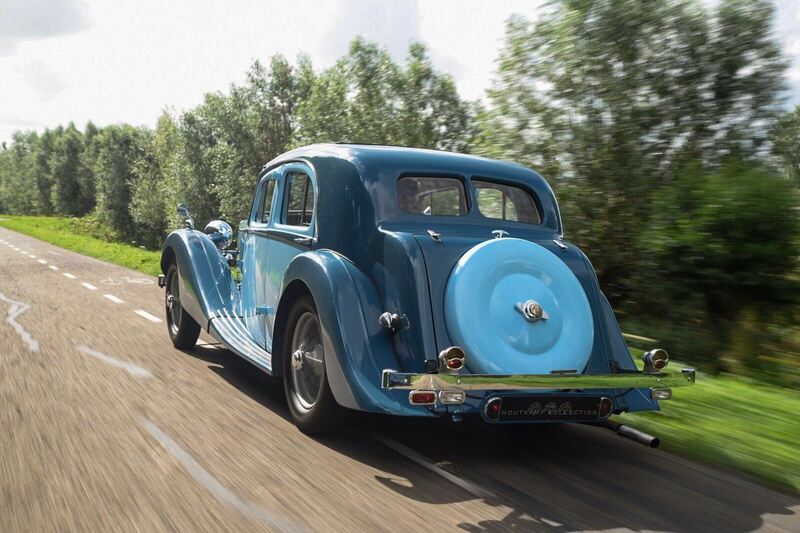 However after the SA was announced at the October 1935 Motor Show, and before the SA was available at the dealer network, the factory increased the engine size to 2.3 litres to give the car better performance in a competitive market. 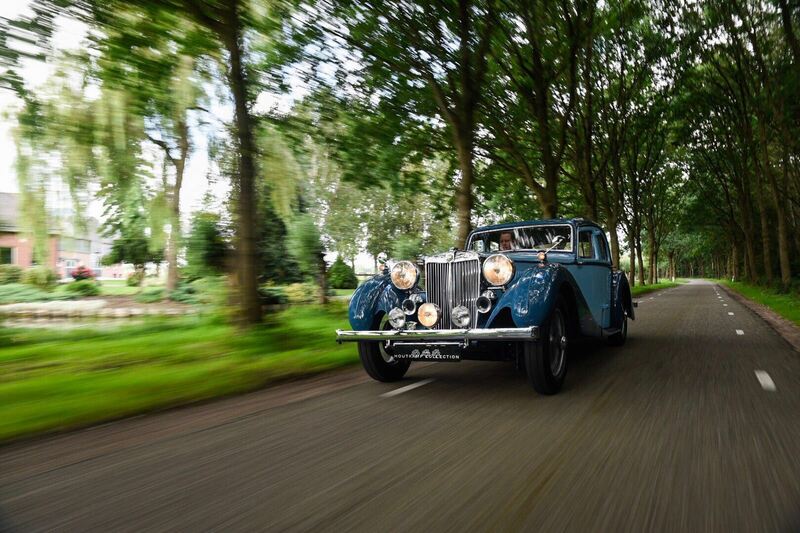 The SA was a model of its era, displaying the finest of coachwork and the most luxurious interior. The intricate inlaid woodwork, the art-deco silk cushions, arm rests, the full leather interior and even a rear blind was all testament to its status as a luxury model. The sunroof was de riguer in saloons at the time, so much so that the advertising at the time omitted this fact as it was expected as standard in a fine saloon. 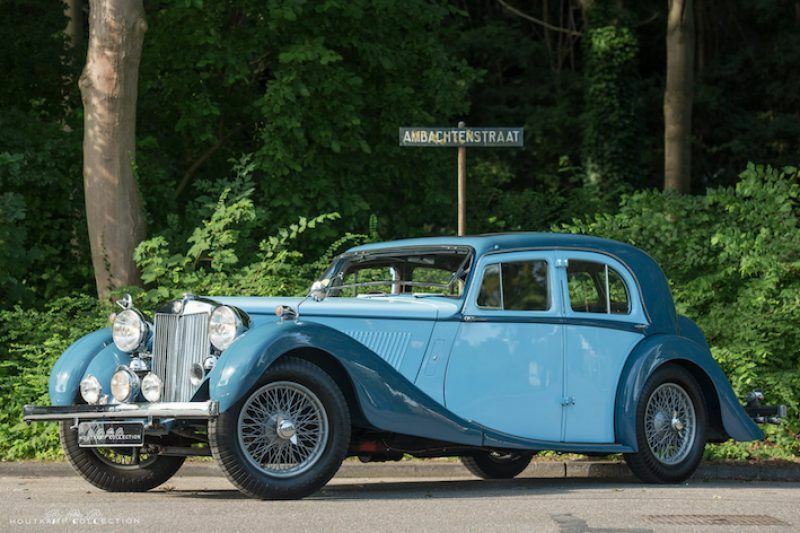 The advertising also mentions to buy a car made in the UK, and there is a suggestion that the intricate woodwork, detailed & panelled leatherwork, art silk cushions, fine embroidery was MG’s way of denoting the quality of their product. Standard components in luxury cars of the time were the “Jackall” jacking system with independent jacks at each wheel. The front or the rear of the car could be raised off of the ground to assist in changing the wheel. This was a frequent event at the time due to the poor quality of roads. If required the whole car could be raised by using the control located under a hatch in the floor of the passenger footwell. Another feature was the inbuilt trafficators located in the pillars of the doors, which would rise in a horizontal fashion and were illuminated for use in the dark. Cigarettes were very fashionable at the time, and there were several ashtrays (all finished in bakerlite and chrome) neatly built in the interior. The original show car included lavish trumpet warning horns, however probably due to cost, these were only offered as an optional extra on production cars. For these trumpet horns there were two options available to the driver with the loud tone “for country use” and the soft tone “for town use”. One of the cross-over examples of standard saloon compared to chauffer driven saloon was remote control rear blind which would be raised and lowered by the driver via an inbuilt cable system. The car is generous in proportion, a design feature to give the sweeping curves perspective and balance. 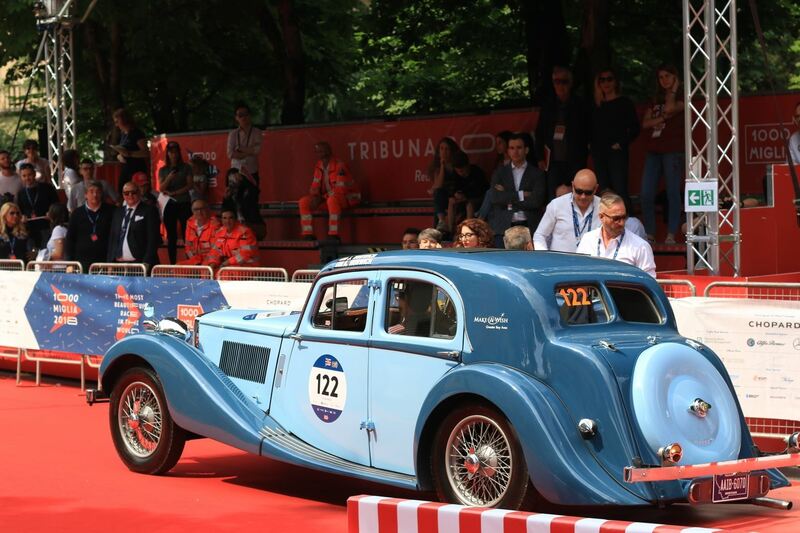 From end to end, the overall dimension of the car was 16’1″ (approx 4.9 metres) and was therefore a very large car. The interior was spacious for driver and passengers, although no self respecting owner would have let the chauffer have all the fun. In fact the marketing department coined a new term “capacious” to describe the overall capacity and space. The styling also ensured the model had a large boot, and the spare tyre was positioned in a tyre well in the boot lid, with a separate wheel cover. The SA model was a product of a corporate reorganisation. In the 1930s, William Morris’ company “MG” (Morris Garages at Oxford) and his publically listed company, Morris Motors, were merged into the “Nuffield Group”. Originally supplied by Graham & Roberts of Carlisle & Cockermouth. 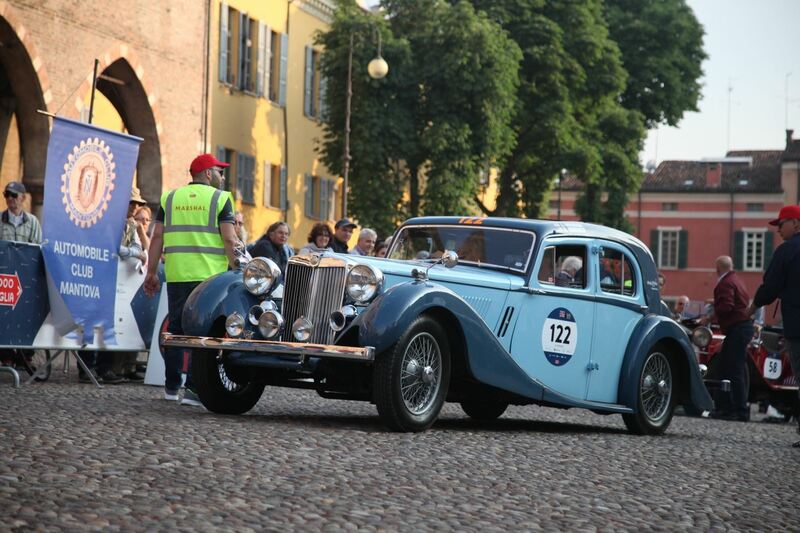 The car was originally registered CRM 945 on 29th March 1938, sold to a Mr Edwards of Portinscale. The Mg was shipped to Canada for most of its life, then to California for about 6/8 Years. Then to Phoenix, Arizona where it was purchased by the next owner in April 1995 and brought to Guernsey in November 1995. 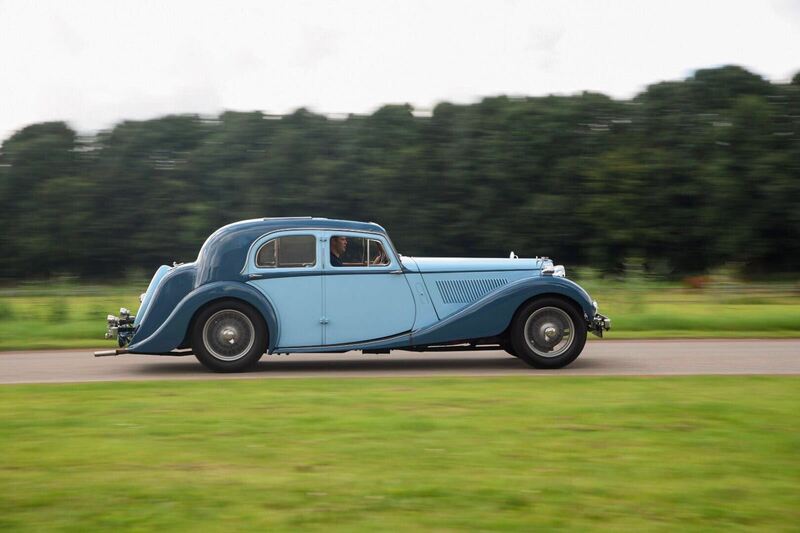 Whilst the car has been meticulously maintained over recent years it has never been subject to a full restoration and so retains a huge amount of charm that would normally by wiped away by the enthusiastic restorer. The car has also been subject to several discrete improvements, including twin leading shoe brakes and telescopic shock absorbers. To make the car more suited to long distance touring additional lights, flashing indicators and reserve fuel pumps have been fitted – all work carried out such that it could be easily undone. There is an interesting history file included with the car with photos from de-mob days (clearly showing the bald tyres and appropriately attired owner). In 1974 the car was on the other side of the Atlantic and then carried a Guernsey license number. Well travelled? We think so. 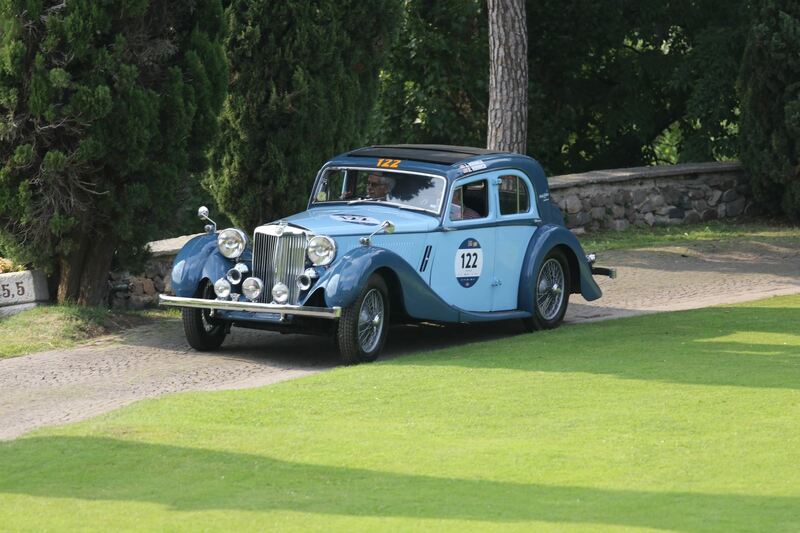 It is also included in the book “MG: The Sports Car Supreme” by Joseph Wherry.